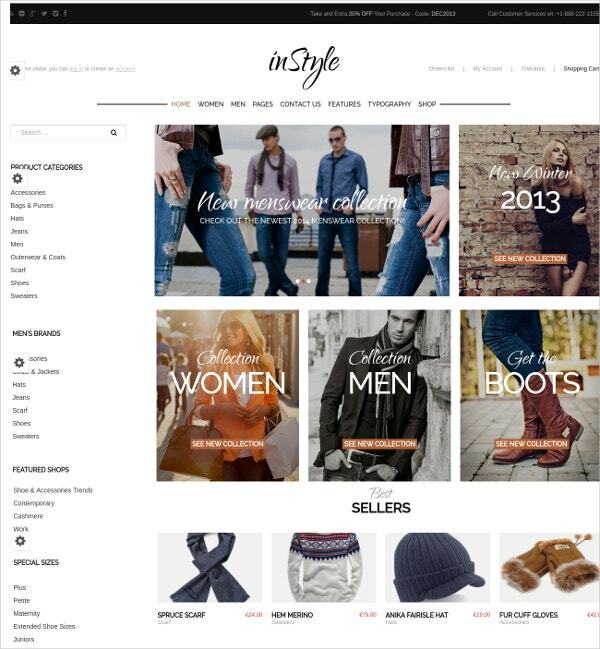 Own an estore which deals in garments? 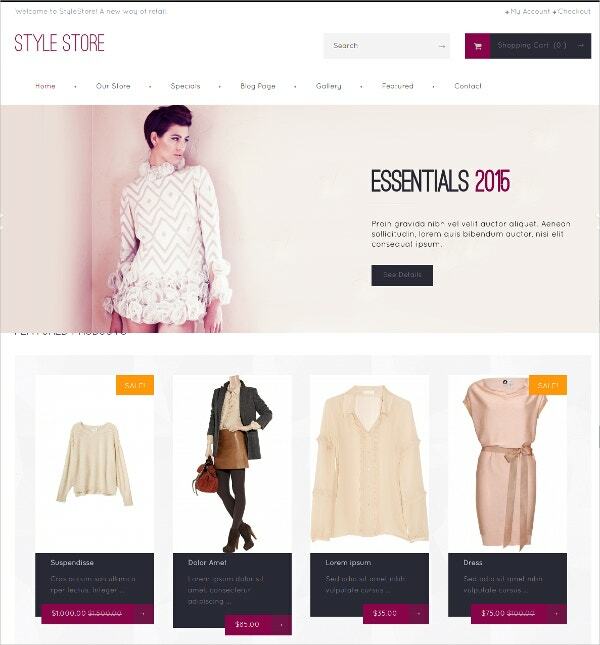 These Woocommerce Fashion Themes are just what you need to make your estore stand out. 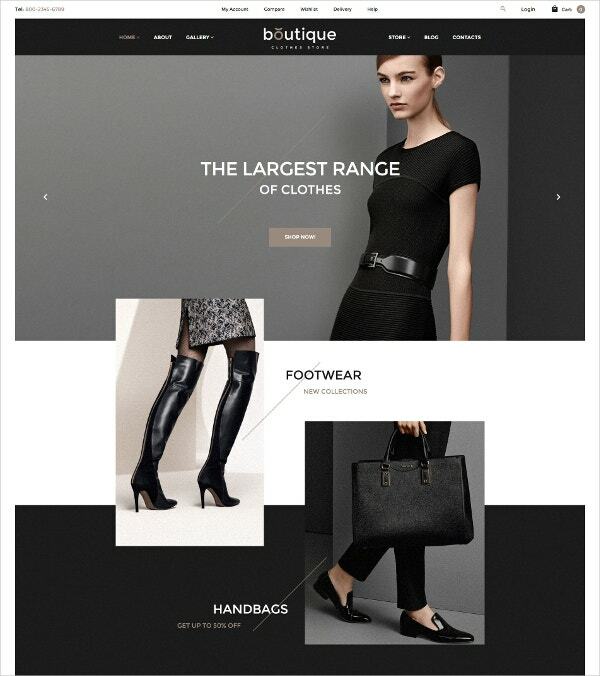 Satisfy your customer with premium features like tiled layout and a fully responsive design. 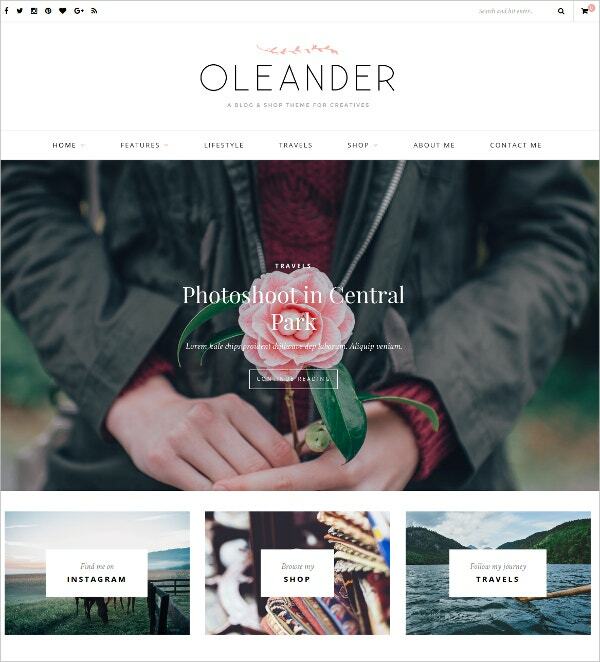 These themes will make your fashion website better in more way that one.Customizable background features and duo tone colour formats help in giving your site an elegant yet vibrant look which will appeal to all ages. And these editing can be done straight from the admin panel so no coding is required. 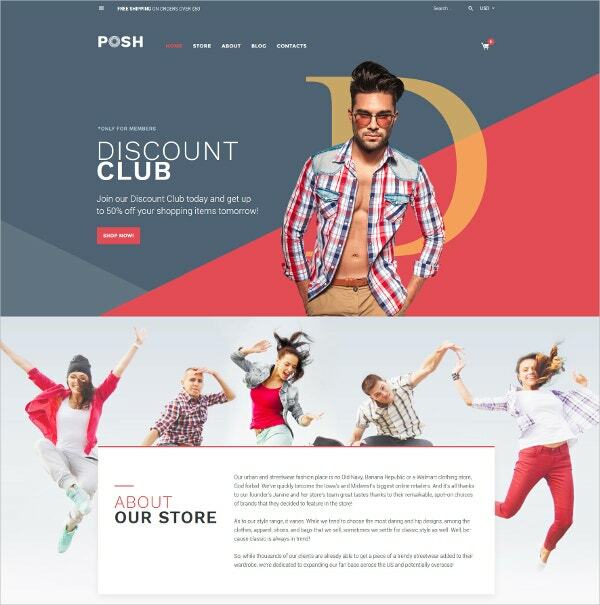 The admin panel is very easy to understand and use, it helps in maintaining your website as well as put the necessary changes you desire all with a simple click. 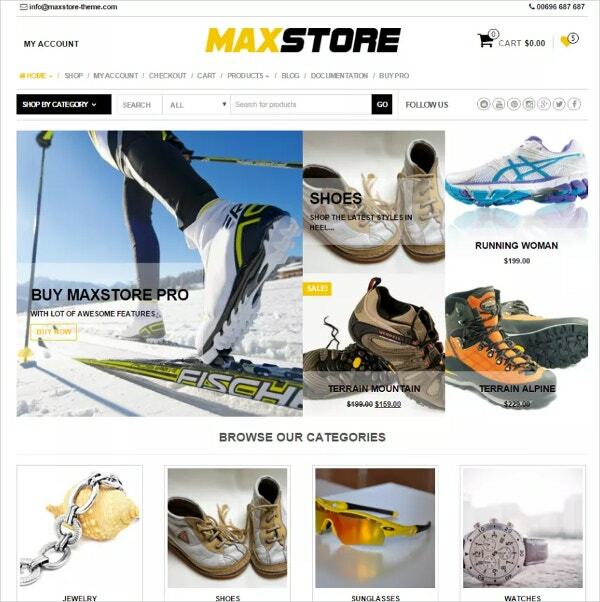 You can choose from multiple home page and layout options giving you total control on how the web store will look. 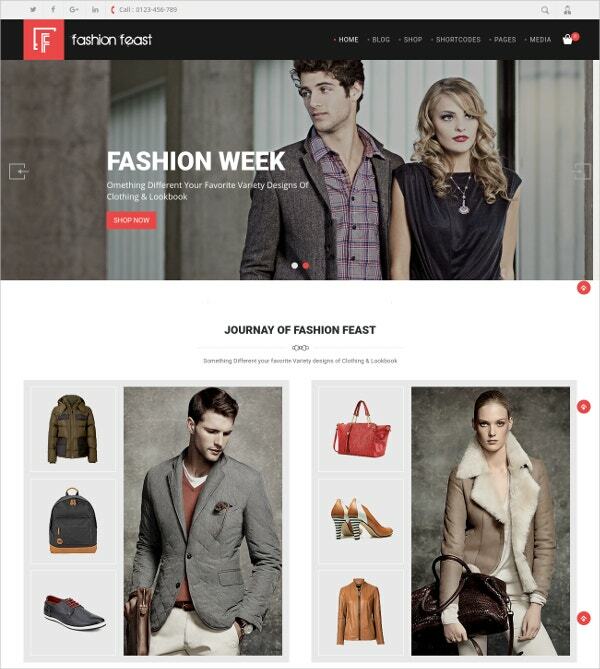 Product zoom is another handy feature which is available with these themes. 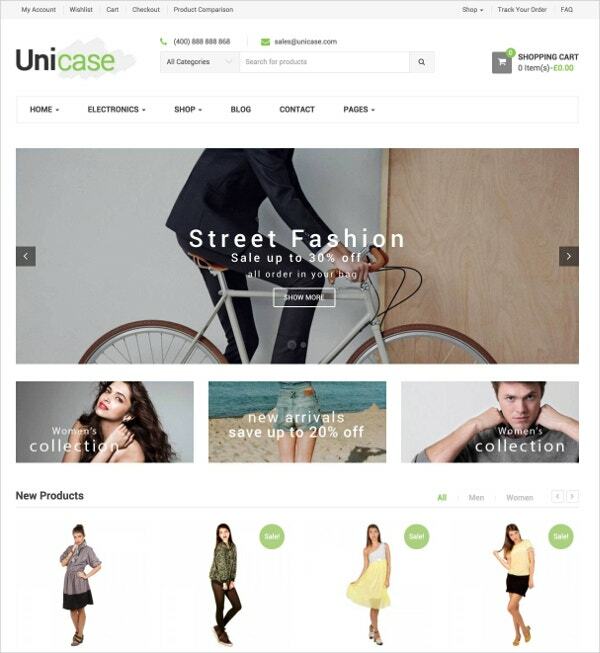 These Woocommerce Themes are truly the best when it comes to creating top quality fashion stores.